You too can be a bar chef in your very own kitchen thanks to a slew of mixology products entering the market. 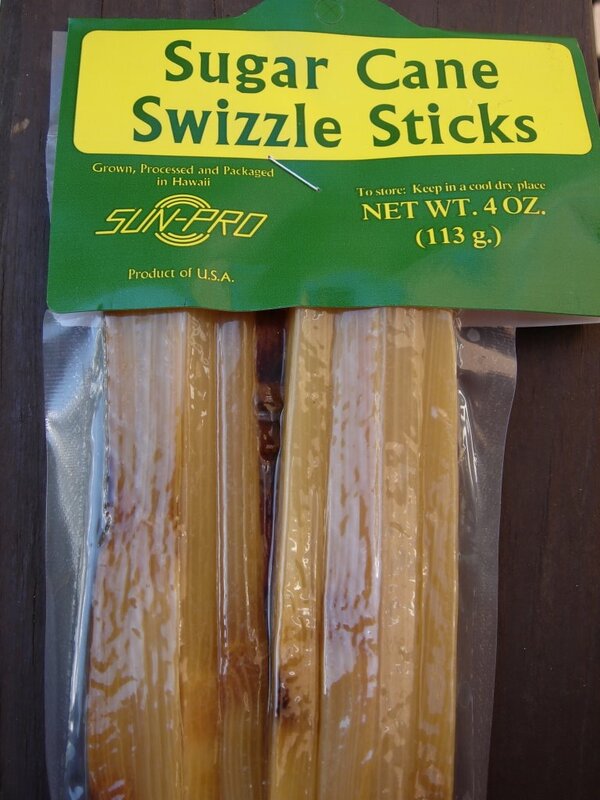 I recently noticed these sugar cane swizzle sticks at the P Street Whole Foods. They're vacuum-packed to seal in the juice. They'd obviously look and taste great in a tall mojito, but as the package suggests, you can chew on them for a simple snack or freeze them and use them as kebab skewers. I brought some of these back from Hawaii in April from the Dole Pineapple plantation! How fun! I haven't opened them yet, but I plan to use them at a future event when I attempt to make mojitos! Hmm, would've been more fun to find them in Hawaii, but I guess the paradise of P Street will have to do for now.